i still very much do enjoy visiting cafes and cute little spots, but nothing beats being home~ seoul can be pretty hectic (more so on weekends) and expensive to say the least (especially coffee & dessert). 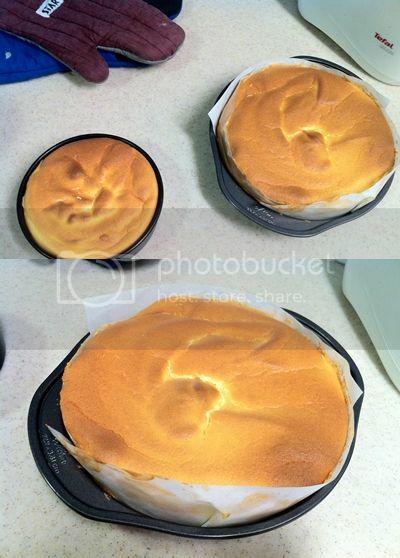 my latest baked good was a "japanese cheesecake". it's a very fluffy and light, but not so light on ingredients cheesecake. i found a great recipe online! the hard work pays off at the end. we indulge in coffee or wine that my hubhubs tries to stock up when he can. 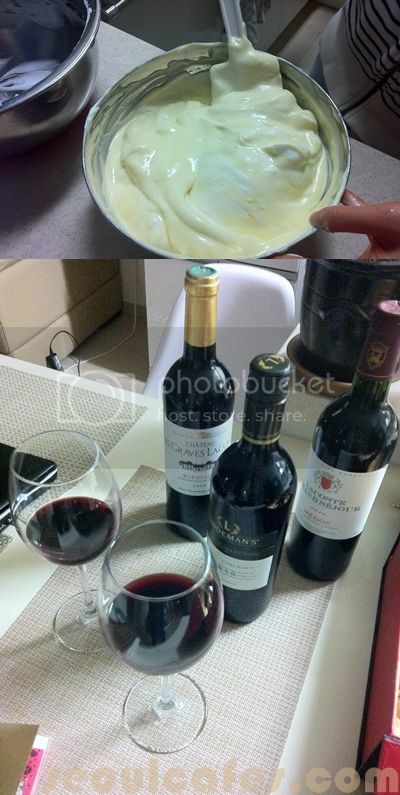 wine is definitely more expensive in Korea, we try to get them only when on sale or in the duty free shops.